This article introduces you to a herbal health care clinic. One of the major concerns of every human being – whether rich or poor – is the pursuit of good health because whatever plans you have about today or the future can suddenly be stalled by poor health. Once a person falls sick, all the time and resources of that person and even those of loved ones will be focused on regaining good health. So priority should always be given on staying healthy as this helps you to live your best possible life and also gives peace of mind to those around you. For most Nigerians, access to good healthcare is almost out of reach mainly due to a failure in the system. With an underfunded health sector that is overwhelmed by the health needs of millions of Nigerians, private hospitals and foreign medical trips have become expensive options that are reserved only for the rich. 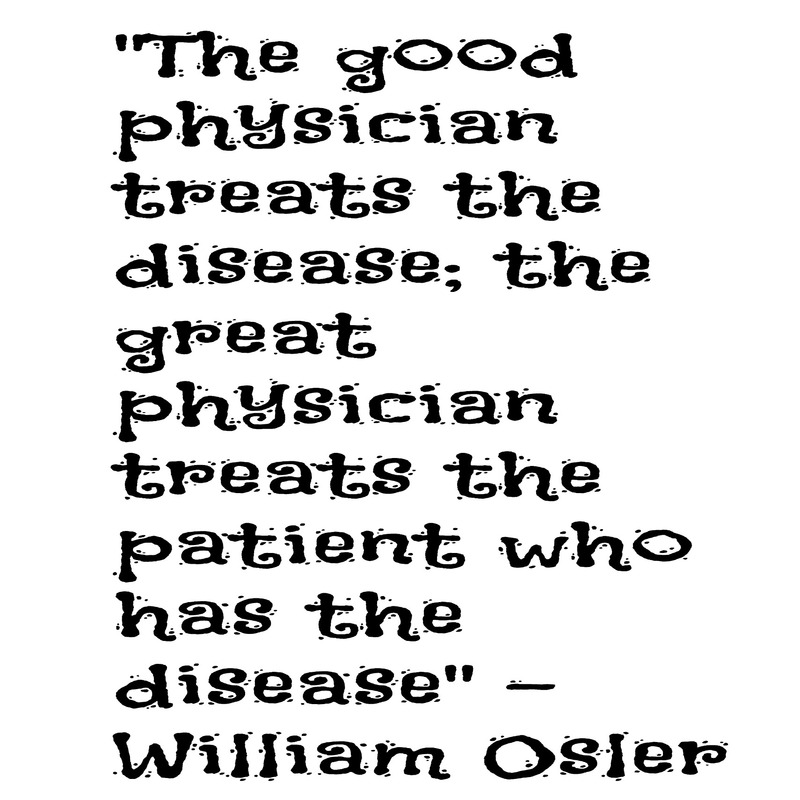 According to the World Health Organization, the recommended standard for healthcare delivery is 1 doctor to 600 patients but there is a ten-fold increase in this ratio in Nigeria, with 1 doctor to 6,000 patients. This means many will miss out on having the needed medical services and even when they do, they cannot get the required level of personalized service from the worn-out doctor. The incessant strikes by health workers also reveal their poor working conditions and add to the toll of the average Nigerian in need of medical services. Fortunately, modern technology is helping to bring good healthcare services to many more people through online herbal health care clinic. The Oruku Alternative Healthcare is a leading online healthcare provider that is readily accessible to every Nigerian with access to the internet. 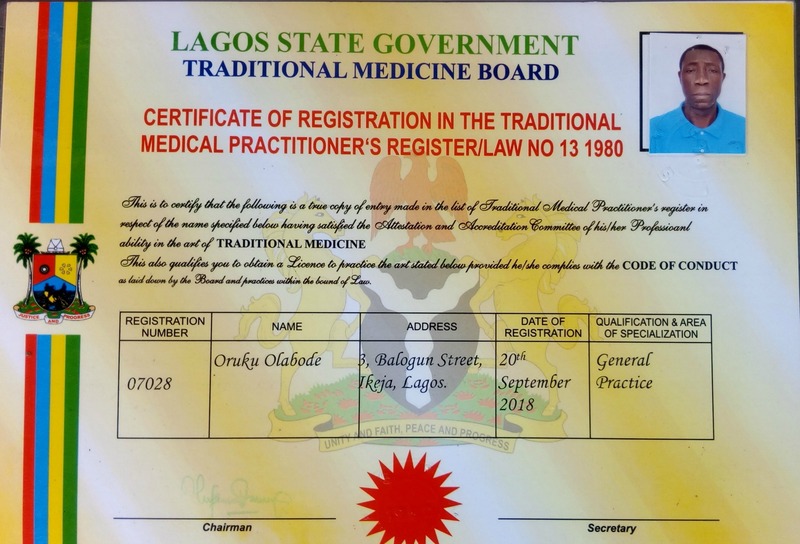 This service launched by Olabode Oruku, an expert in traditional Chinese medicine and a licensed practitioner of the Lagos State Traditional Medicine Board, offers health consultations and sales of herbal medicines. Other services include emotional therapy, nutritional counselling, full body diagnosis with Quantum Resonance Magnetic Analysing Machine, and treatment of various diseases using herbal medicines. The Healthcare which is one of the centres certified by Lagos State Traditional Medicine Board offers online consultation services via e-mail, WhatsApp and Facebook chat, making it accessible to everyone with internet access. This gives you an opportunity to channel all your health issues to a professional herbal practitioner and get prompt responses on the most effective treatment method. This online herbal health care clinic ensures constant and round the clock support that is uninterrupted by strikes and distance, although in-person diagnosis and treatment are only available for people in Lagos. Another key advantage of this service is the privacy that it offers, allowing you to discuss all of your health concerns without the discomfort of a face-to-face consultancy. Oruku Health Care also offers holistic health diagnostics services using the Quantum Resonance Magnetic Analyzing Machine which gives body organs reports in a few minutes of the current state of your health. Treatment is solely based on natural herbal medicines that are highly effective and do not leave any harmful side effects like those of conventional drugs. Take advantage of this unique service today by consulting an expert in traditional Chinese medicine and keep yourself and your loved ones healthy.